Beef, brown sugar, water, salt, hydrolyzed corn protein, vinegar, flavorings, sodium nitrite. Dive into a bag of our Japanese unagi (freshwater eel)! 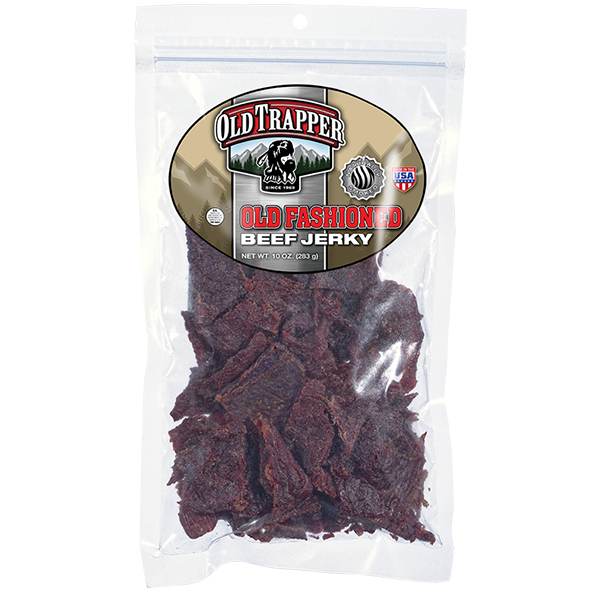 It is packed with flavor that will satisfy your taste buds. Did you know freshwater eel will travel up to 4000 miles to breed?Health Benefits"Seafood is rich in omega 3 fatty acids that promote brain, heart, and joint health. "good source of potassium, Selenium, B 12, and protein"One to three oz. of seafood weekly reduces the risk of dying from heart disease by 39%.